Following the publication of the new Government Drug Strategy it is worth taking the time to reflect on the progress we’re making in drug treatment and harm reduction in London and nationally, and the challenges that still remain. 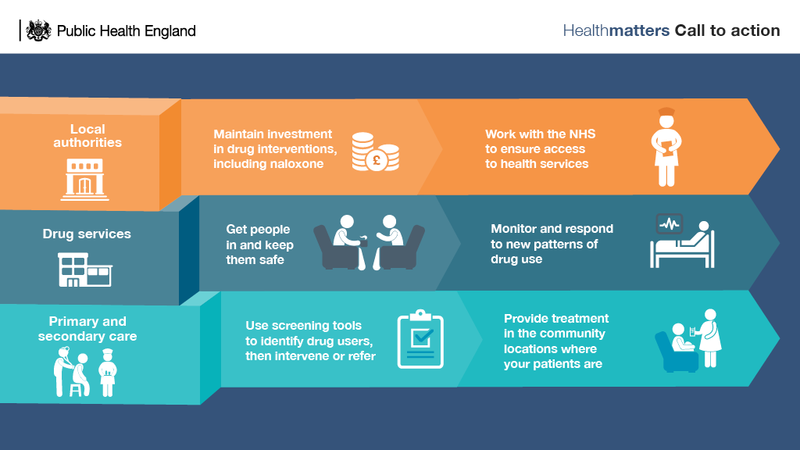 In this blog we’ll take a look at some of the key actions being taken by PHE and consider how by working together with partners we can help reduce the impact of drugs harm in London and the societal reasons for investing in this area. 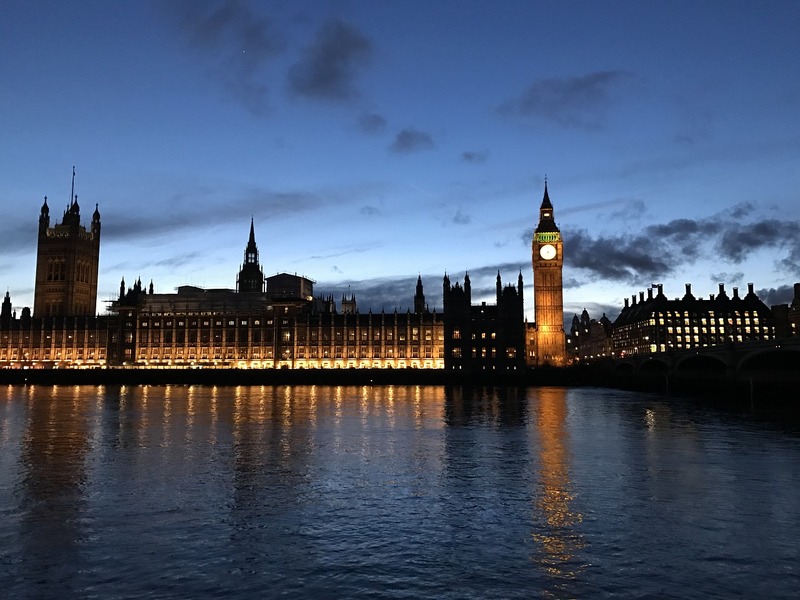 The government strategy draws on the review of the evidence on the drug misuse treatment system in England which was published In January of this year by Public Health England. The evidence review found drug treatment outcomes in England are comparable with or better than other countries. There is good access to treatment in the UK, with 60% of all opioid users in treatment, a statistic that ranks among the best internationally. Harm reduction outcomes have also been impressive. Apart from the health benefits to the person, making progress on drug treatment has real societal benefit. We know improving drug treatment impacts positively on crime. People who spend time in treatment have reduced rates of offending. In fact the rate of a person offending reduces in proportion to the amount of time they spend in treatment. Improvements in drug treatment can reduce the rates of blood borne infections in the population. Harm reduction efforts such as needle and syringe exchanges further support this. England has low rates of injecting compared to other countries and very low rates of HIV infection among injecting drug users, just one per cent. There is also lower rates of Hepatitis C infection amongst drug users than in many other countries with available data. To put this benefit to society in a financial context, findings by the National Audit Office show that for every £1 spent on drug treatment £2.50 is yielded in social and health costs. Despite these positive outcomes, the evidence also shows however that drug treatment alone is often not enough. Social factors are important influences on treatment effectiveness. Those in decent housing, employment and with good social networks are more likely to recover and remain drug-free. The proportion of older heroin users in treatment with poor health has been increasing in recent years and is likely to continue to rise. Many of these individuals are experiencing multiple physical and mental health conditions and are at a greater risk of overdose. The number of drug misuse deaths has increased over the past 20 years, with a significant rise in the last three years, to the highest number on record. PHE has published drug related death statistics alongside the Public Health Outcomes Framework indicator for drug treatment to draw attention to the rise in deaths. Read this edition of Health Matters which brings together recommendations for action by different stakeholders to prevent drug related deaths. London has seen an 85% increase in drug related deaths from 2012-2015. In 2012 there were 161 deaths while 2015 saw that figure rise to 298. London has also seen a higher proportion of deaths from cocaine and new psychoactive substances than the rest of the country. In order to investigate the factors causing the rise in deaths, PHE conducted a national inquiry and PHE London held an event in 2016 to bring interested parties together to discuss the causes and possible solutions. A cohort of drug users who do not have contact with drug treatment. We support local stakeholders to investigate local deaths and act immediately on any mitigating factors where possible. We work with partners to ensure the treatment system remains open to rapid access; and to ensure that those at risk of overdose are provided with naloxone and other harm reduction advice, including the danger of alcohol use alongside heroin use. We know that parental alcohol and drug use can impact on early years. Children of substance misusers are over represented in Local Authority safeguarding proceedings. The government has recently published Improving Lives: helping workless families, which sets out ambitions to improve the life chances of vulnerable children, which recognises that drug and alcohol dependency can have a negative impact on children’s lives. PHE has published estimates of children whose families are affected by drug users or alcohol dependents. Later this year, PHE will be publishing prevalence estimates of the number of children impacted by parental opiate or alcohol use at a borough level and an accompanying guidance document to support Local Authorities in taking action to mitigate against the impact of parental substance misuse. Co-ordinated multi-agency responses are key to supporting early identification of substance misusing parents who would benefit from intervention. Working together between children’s services and substance misuse services are likely to lead to improved outcomes for children and families. PHE in London will continue to highlight this as a priority area throughout the year. The drugs evidence review highlighted the role of social networks in supporting drug users to recover. One of PHE’s priority areas of focus has been to support local areas in facilitating access to mutual aid. ‘Mutual aid’ refers to members of a group who give each other social, emotional and informational support at every stage during their recovery from drug or alcohol dependence. The most common mutual aid groups in the UK are 12-step fellowships (AA, NA, and CA) and SMART Recovery. The evidence base shows that clients who actively participate in mutual aid are more likely to sustain their recovery. There are also groups to support families, children and friends affected by substance misuse. These can help to reduce their distress and put them in a better, more informed position to provide support to the service user. There are a number of mutual aid groups in every area of London and groups will be running every day within a reasonable distance from all postcodes. Local groups can easily be found by searching online and most sites allow you to enter your postcode to find the nearest group. Read our blog on the Government Drug Strategy.